I am still using my online calendar, and I like it a lot. But sometimes you just can’t do without a good wall calendar. 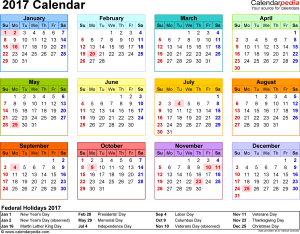 While I love the efficiency and increased productivity of an online calendar, usually you can only see one month at a time, so you are prone to overbooking. We all want to get more clients, but overbooking should ultimately be avoided. Here is my cautionary tale. Last year, because I did not have a calendar where I could see several months at once, I scheduled, for the beginning of this year, five of my own two-day events in five weeks, plus my annual Goals Gala, our client appreciation event. These were big productions that demanded a lot of energy from my whole team and myself. I was wiped out. Never again! Now besides my online calendar, I have a 3-by-5-foot wall calendar that I can glance at and see the whole year in an instant. Put only daylong activities in your wall calendar and keep your appointments on your online calendar. For example, if you need to attend business seminars and workshops that would last for a couple of days, put it in your wall calendar. If you need to brainstorm over coffee about marketing strategies for small business, put it in your online calendar. Color-coding is valuable for many reasons. You can see in an instant if you have any months where you have not hit your business goals. You can see which months are looking slow and need some revenue excitement added. And most importantly, you can see if you have free time to spend on some rest and relaxation. I love my wall calendar. 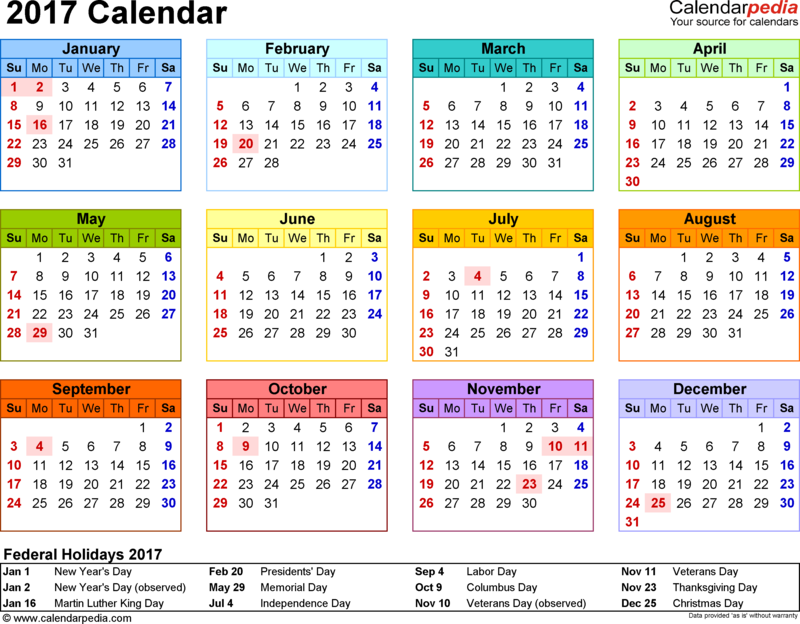 I have been recommending to all my clients the use of a wall calendar in addition to your smart phone and online calendar. Try it, and I know it will make your planning more effective and ensure you get your needed downtime. Caterina Rando, MA, MCC, shows women entrepreneurs how to be loud and proud about the value they bring in order to massively monetize their mastery. Caterina would love to find out about you and your business. She is happy to connect with you and see how she can support you. Caterina can also be reached at cat@caterinarando.com and by phone at 415.668.4535. 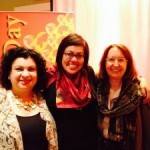 Caterina is also the publisher of Thriving Women in Business Magazine. Get your free print or digital subscription at www.twibc.com.